Welcome to Your Roth IRA! Please check out the featured articles below or explore the site using the Nav Bar located in the left-hand column. What are the benefits of contributing? How does the Roth IRA 5 year rule affect you? Which non-qualified early distributions are penalty free? If your income falls within the Roth IRA phase out range, how much can you contribute? Can you use a Roth IRA to pay expenses for a first home purchase? Can you use a Roth IRA to pay college tuition expenses? Starting a Roth IRA can be a stressful and overwhelming experience. After all, you need answers to a lot of questions. And you need those answers before you open your Roth IRA. Because you need rock solid information for building your plan of action. You need to know why you should have a Roth IRA, how the process works, and what options are at your disposal. Fortunately, this site provides you with all the information you need to make informed choices. You get the basic IRS ground rules, a step-by-step tutorial for setting up your own Roth IRA, tips for increasing your retirement nest egg, and plain-English answers to some of the Internet's least commonly addressed Roth IRA issues. In short, you get all the tools you need to successfully meet your Roth IRA retirement planning goals. So what are you waiting for? Start the process of taking control of your retirement savings today! When our daughter Samantha was born, we wanted to start a college savings plan for her, and one option we considered was using our Roth IRA. Using our Roth IRA for this purpose was a totally new concept for us. So naturally, we had a lot of questions. Surfing the Web for answers, we quickly learned that such detailed information isn't readily available on the Internet. 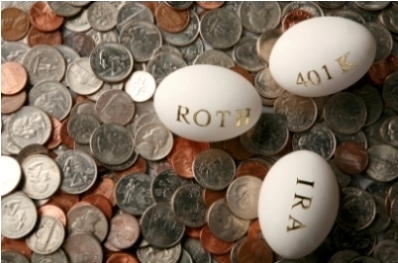 Only a handful of sites offer more than a passing overview of the Roth IRA. So how did we ultimately find the answers? We read as much as we could, both online and offline, and we soaked up all the Roth IRA information available to us - including all the detailed IRS documents on the rules and regulations of Individual Retirement Arrangements (IRAs) on IRS.gov. 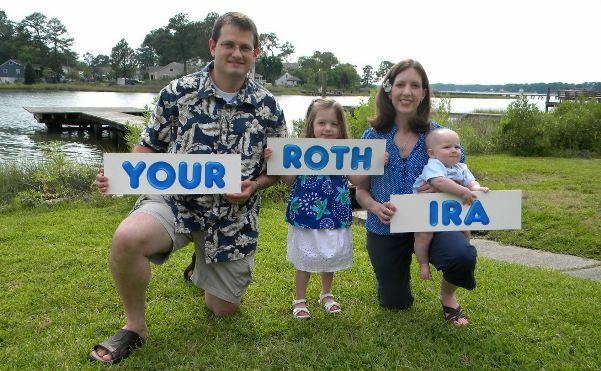 As a result, our family now knows more about our Roth IRAs than we'll ever need to know. We know the strategies to embrace and the pitfalls to avoid. And, through this website, we hope to share with you everything we've learned. So hang around for a while! You can learn more about us and how we invest in our own Roth IRA as well as browse a number of articles on Roth IRA rules and investing tips. If you're searching for a specific piece of Roth IRA information, and you can't find it in the Nav Bar in the left-hand column of this site, use the "Search This Site" box in the upper-lefthand corner. 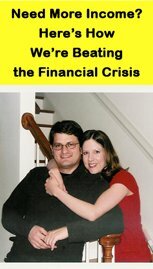 Trouble Funding Your Roth IRA? Start your own web-based business like our family!